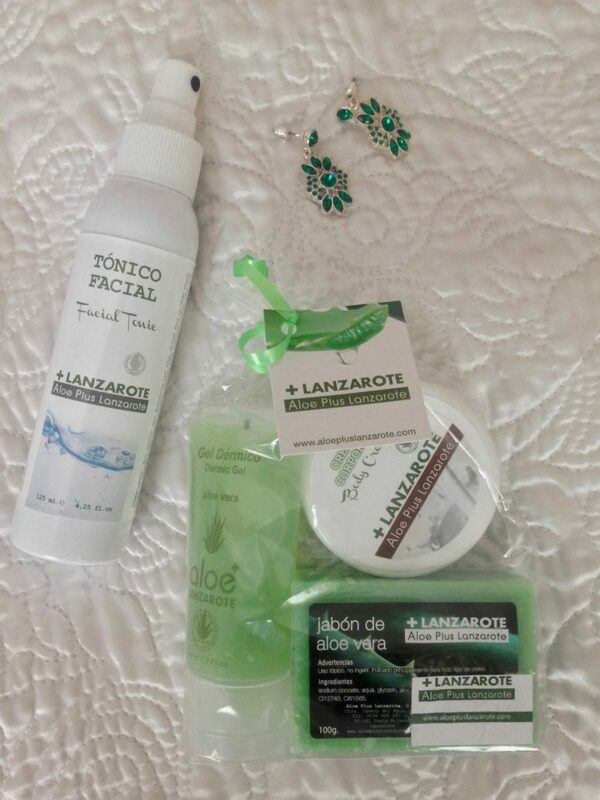 This time last year we were just about to jet off to the Costa Teguise on Lanzarote. And I loved every minute of our all-too short visit. It was my first foreign trip since Japan in 2012, the first time I’d been to the Canary Islands and the first foreign trip with Stephen. We’ve had plenty of breaks on home turf, but this felt like our first real holiday together. Taking full advantage of our EHIC cards while we can still use them, we stuck a pin in a map of Europe and booked our stay. Now we’re getting ready for our second Canary adventure, this time to Tenerife. I can’t wait, especially since I’ll be back for another (minor) operation post-trip. What’s more it’ll be a welcome break from the snowy January we’re having in Scotland. So let’s take a look back to our first visit to these wonderful islands. Because it’s easy-peasy to get to from all parts of the UK, sunny all year round and fairly inexpensive. 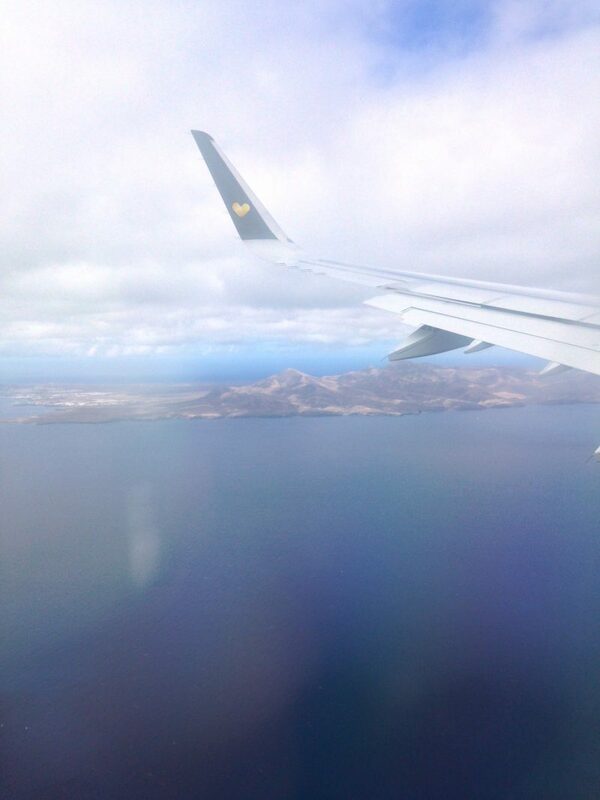 Las Canarias lie off the coast of north-west Africa and are pleasantly warm without being baking hot. It’s a bit of a longer flight than to mainland Spain or Italy. However, friends who live in southern Italy tell me that Mediterranean winters are chilly and the cold gets into your bones. 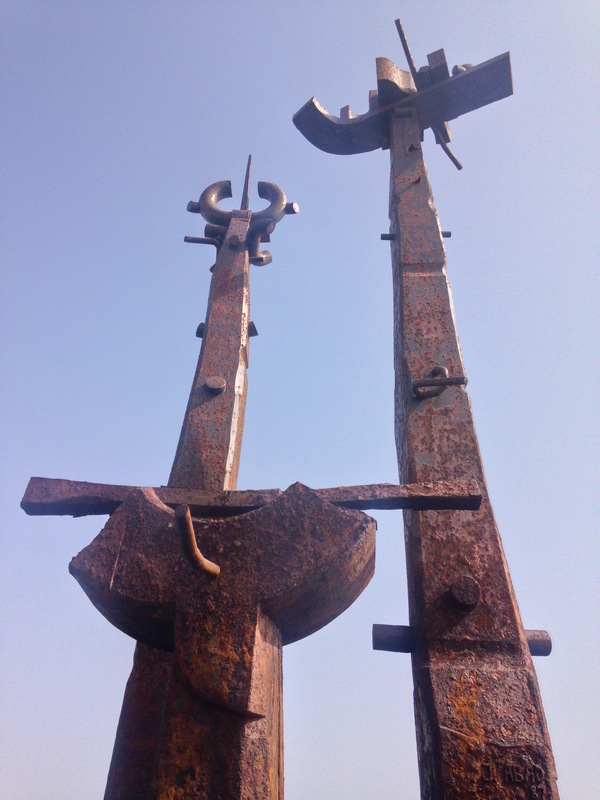 In fact, I remember a piercing wind from the Balkans when I visited Bari in Italy one April. So I’ll leave the Med till May or September. We arrived after a four-hour journey at Arrecife airport from where a friendly driver dropped us at the door of our apartments. And I got to practise my dormant Spanish. I was enjoying our chat so much I got off the mini-bus – without my bag! The picture you see here was the view from our balcony. The Nazaret Apartments are functional and there’s a swimming pool. 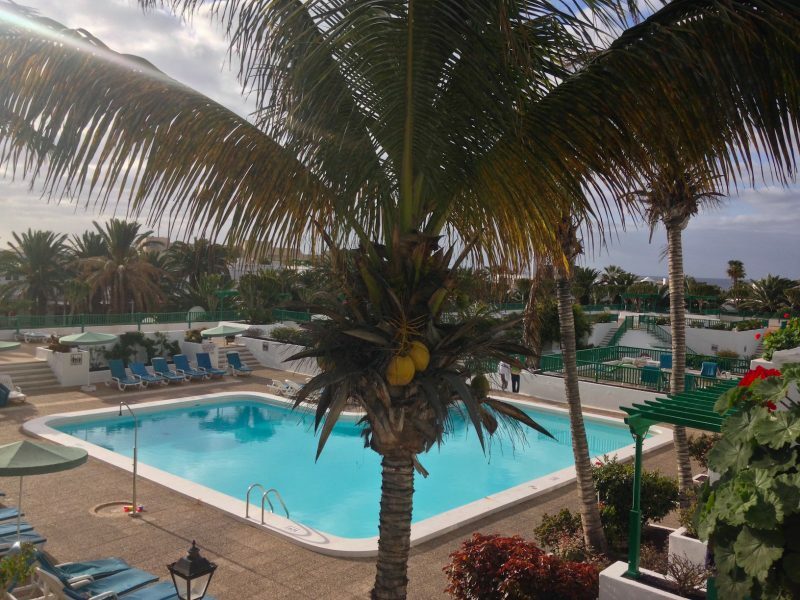 There are palm trees plus green and white paintwork, a feature of many buildings here on the Costa Teguise. We were also close to a supermarket, useful as our holiday abode was self-catering. And not to forget the helpful English-speaking receptionists who got my bag back for me within hours. Phew! There certainly seems to be plenty of alternatives where to stay this time of year, though I imagine it gets pretty packed in school holidays. Truth be known, I did like the look of the swanky-looking Hotel Barcelo whose palatial facade I spotted on the way out to dinner. And I checked prices when I got back to Scotland. But I don’t go on holiday to spend most of the time at a hotel. Which you may well do if you stayed somewhere with all kinds of luxury included. Although we had a decent-enough breakfast at the hotel, I have to have my daily real coffee fix. 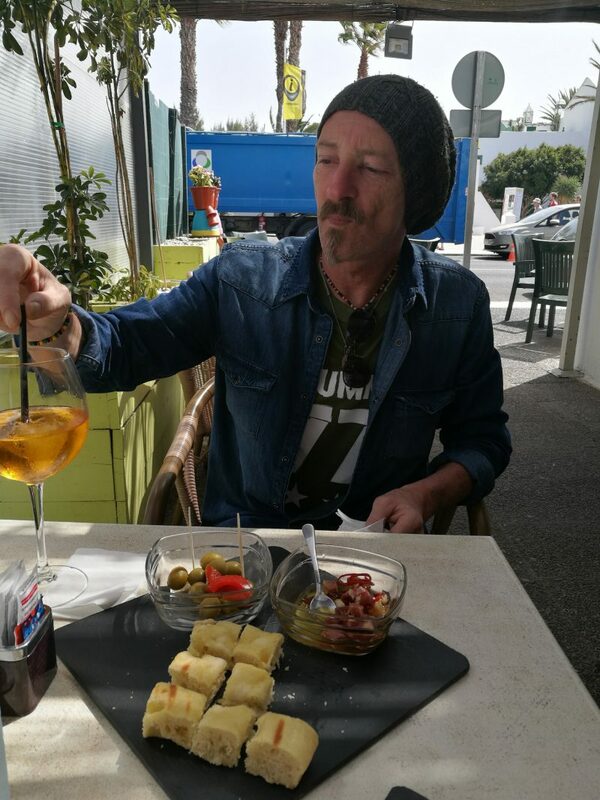 And just up the road from us we found Cafe Suerte run by a friendly Italian couple Maurizio and Jacqueline. A shady little corner serving lots of lovely dishes, including many veggie options. There’s quite a thriving ex-pat community here, so I got to practise some Italian as well. There seem to be a lot of ex-pats from all over the EU, Brits included. Though just how long that can continue now is anyone’s guess. Thankful for our Irish citizenship! We were spoilt for choice with lovely restaurants. Being creatures of habit, we picked a couple we returned to often since we liked them so much. Our favourites were La Chimenea for lunch (left and middle photos) and the Doña Lola in the evening. 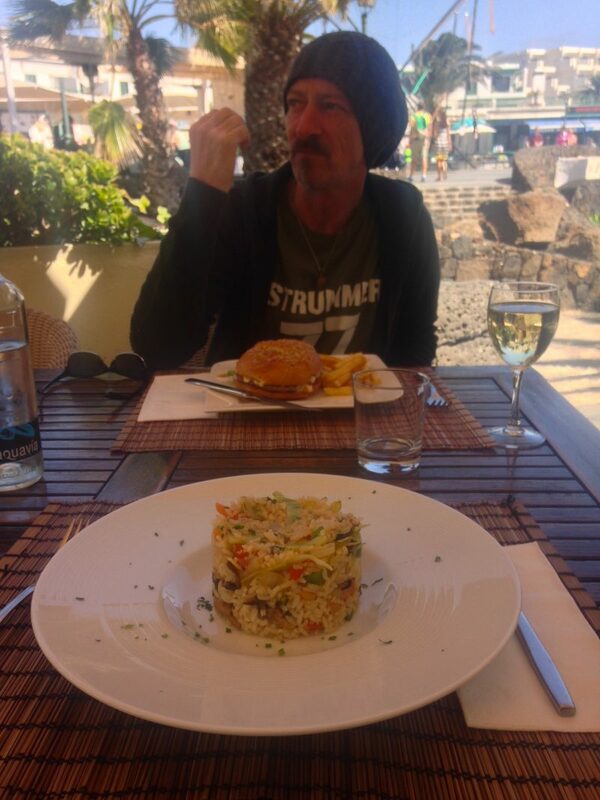 Not only was the food good, both were in wonderful Costa Teguise settings and had friendly service. 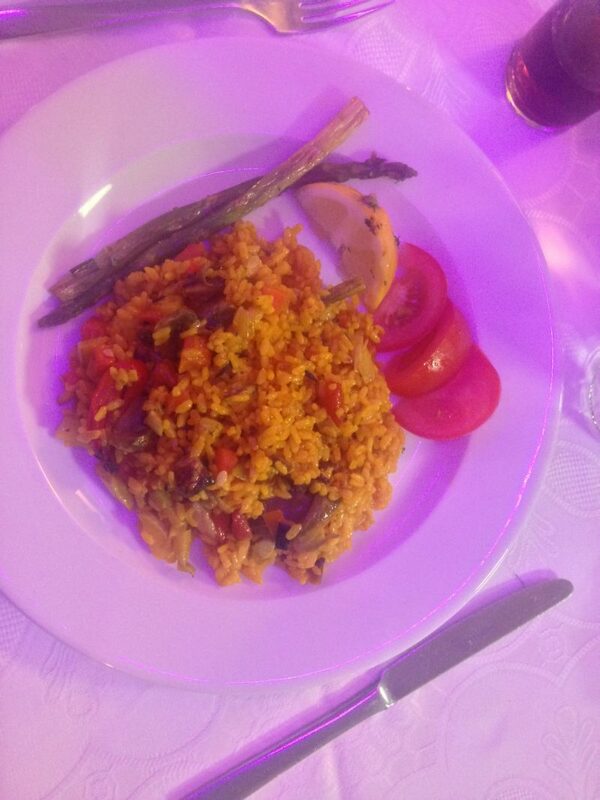 Spain isn’t the most veggie-friendly place on earth, but there is great vegetarian paella. Things seem to have advanced when it comes to labelling food and products with big green vegetarian Vs (down to the EU, perhaps?). There’s also good old Spanish omelette, pizza and salad a-plenty. But guess what? 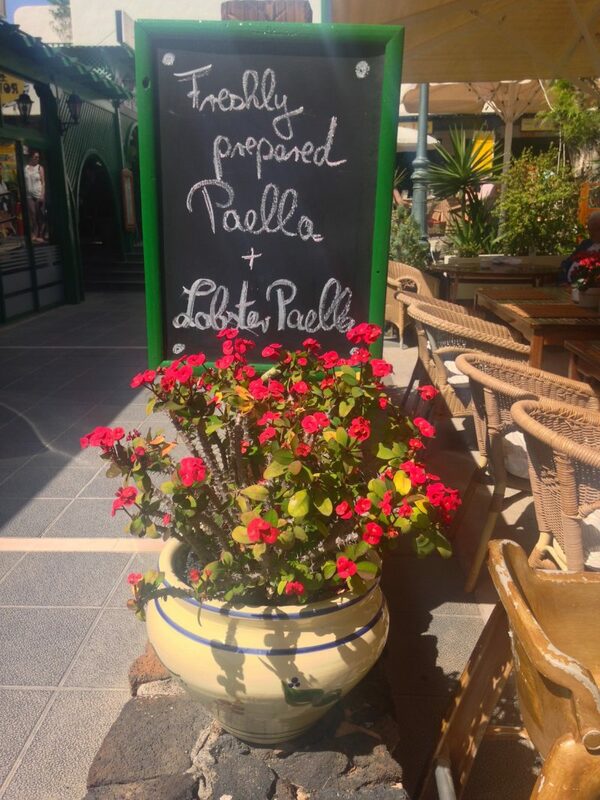 I ordered the paella every night, and it’s not hard to understand why if you’ve tried it once. The one on the right was elegantly plated as you see and tasted even better. Naturally, you’ll find meat and fish dishes at the restaurants too. Being vegetarian I choose to write about veggie/vegan options to help others with similar diets stumbling upon this post. There are some amazing sculptures around the coast created by Cesar Manrique, a Lanzarote artist who held his native island in high esteem. These particular ones are huuuuge and stand at the end of a jetty. Look at how the elements have weathered them. Also possible is a visit to Manrique’s former home, now a museum. There are a few artists whose homes-turned-museums I’ve also been to. Sadly though, we didn’t make it here this short visit. Another item for the see it next time list. It’s also a perfect spot to drop anchor and sketch for hours as you’ll see in my post this coming Friday. The joy I felt in the photo below is genuine, and then some. 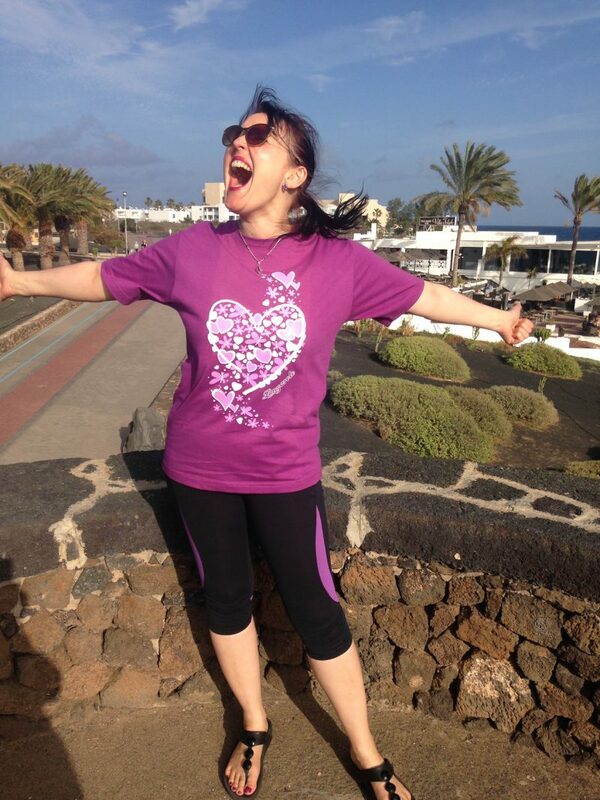 And no, the Lanzarote tourist board didn’t sponsor me to sell their t-shirts. But I’ll take the job! I’ve never bought a holiday resort t-shirt before, but I loved this purple one seeing as it’s one of my colours. 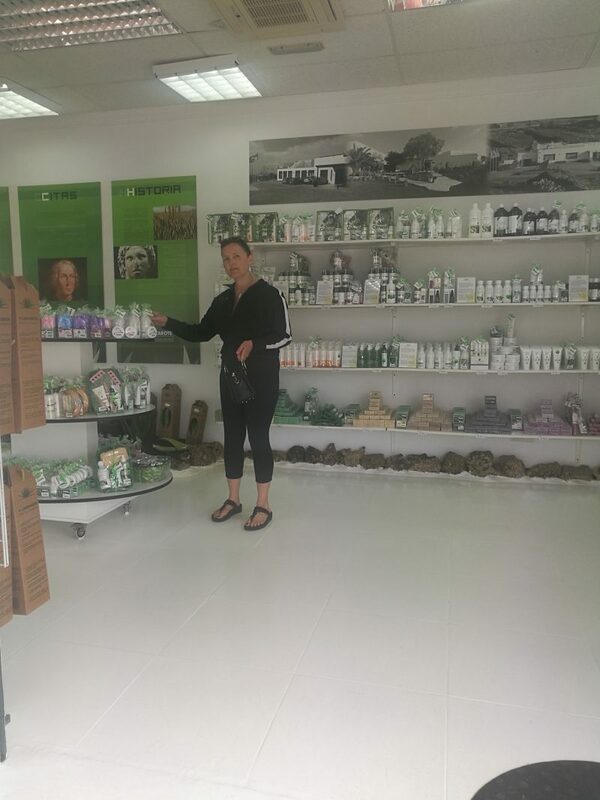 Here I am again in a fantastic place, a store called Aloe Plus Lanzarote which sells 100% vegan products made of… aloe vera! I resisted the temptation to go shopping at Desigual. But don’t feel you should do the same. Try stopping us! 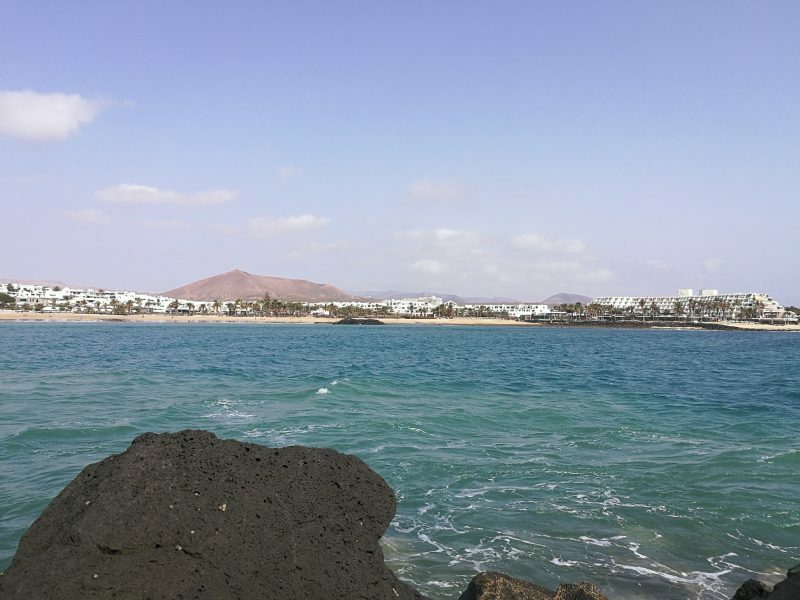 I’d love to go back to Costa Teguise and see more of Lanzarote. Five days of bliss, not nearly enough to do all the things we wanted. The metaphorical big toe, however, has been well and truly dipped in the ocean. Hire a car perhaps. For such a short time we decided not to, but being mobile is useful. There’s plenty more to see inland, though this time we restricted our gallivanting to adventures on two wheels. Visit Timanfaya National Park, see those volcanoes and other-worldly landscape. Next time it’s a must! We chose to explore the coast this trip rather than jump on a bus for a tour. That said, there are plenty of tours setting off from Costa Teguise visiting the various volcanic ports of call such as this one and this. Although I can’t recommend anyone from my own experience, it gives you an idea of what you can see. Take our sketchbooks and draw those huge aloe vera plants that spring out of the black volcanic soil. Visit a different Canary Island. 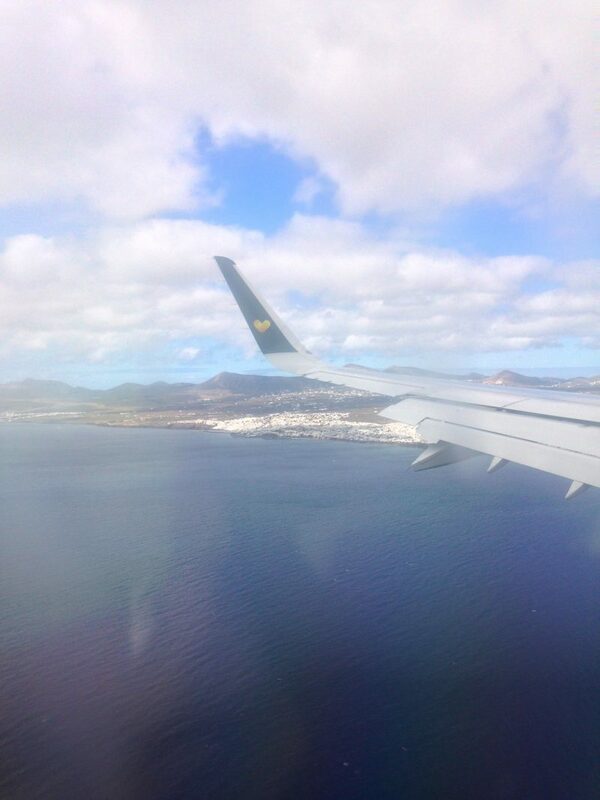 Check out what Forever Amber, another Scottish blogger, has to say about the Tenerife and the Canaries in general. We may just heed her advice. Have you been anywhere that you could visit time and time again? Let me know in the comments section. 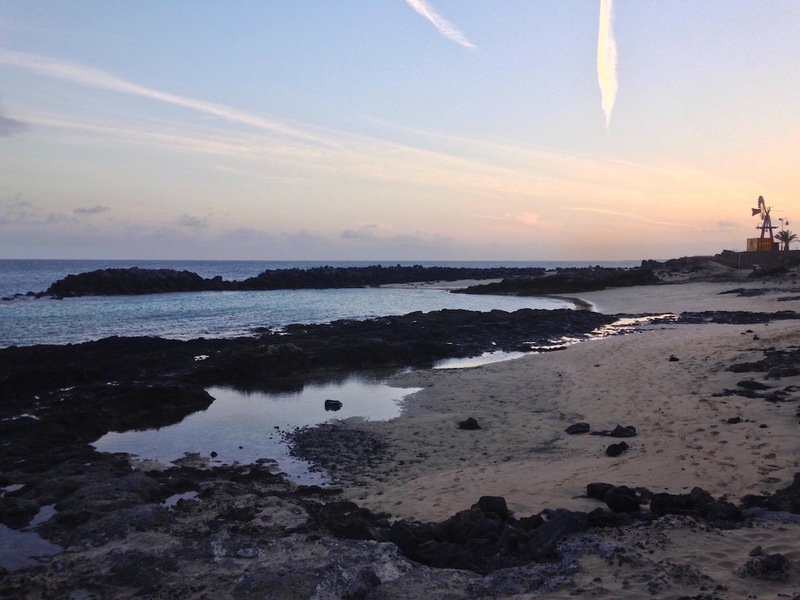 My third visit this September – I agree there is a lot to do on Lanzarote. We did go to Cesar Manrique’s house, it is pretty cool in design but also home to much art by Spanish artists, including a few by Picasso. We cycled there, but not for the faint hearted, a climb out of Costa Teguise – but worth continuing to Teguise not on a Sunday with tremendous descent afterwards, and awe inspiring scenery. There are a few bike hires in Costa T.
I would recommend First Minute for any excursions, Timanfaya is a very good one (we did that last year) – and it is fun to have the camel ride too, worth a laugh (they are well looked after). The first time we went, 22 years ago, we had a week in Feb, the weather is not quite as warm (shorts and t-shirts) but we did hire a car, getting around was easy and you can get to see a lot. But it is well worth seeing a couple of things, then saving the rest for next time. Thank you Sue for your fabulous comment. 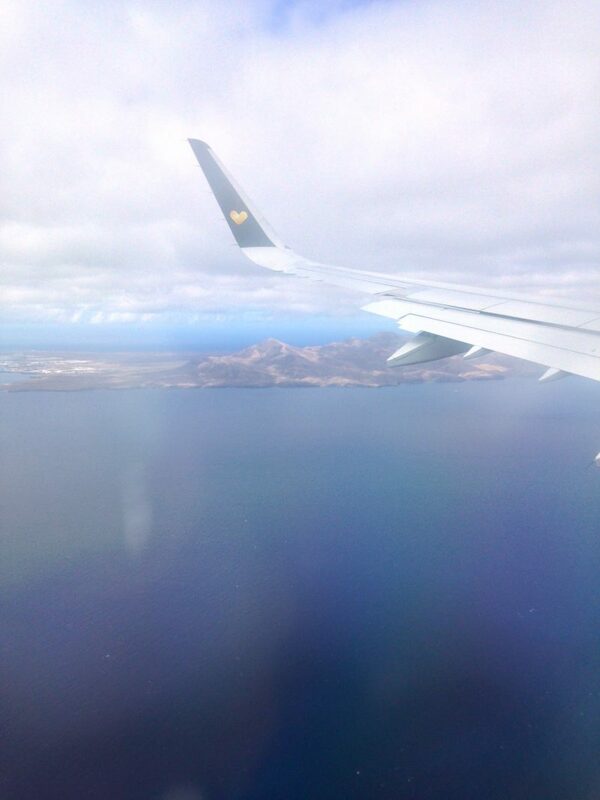 I’d love to go back to Lanzarote. It beckons! And I do need to see all that art. Yes, a car would have been handy. My husband doesn’t want to drive while he’s on holiday because it’s a big part of his job. But I’ve driven in mainland Spain and would like to give it another try. I heard from a friend who’s just been that the west coast of the island is well worth seeing.